Safety System Products GmbH & Co. KG is renowned on the market for innovative, certified and in part patented safety technology. 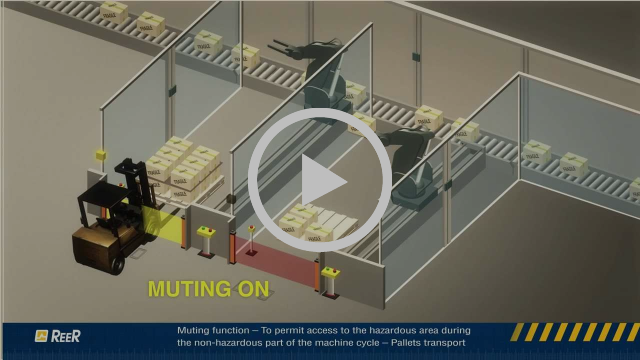 More than 1,000 customers around the world place their trust in our safety Solutions. 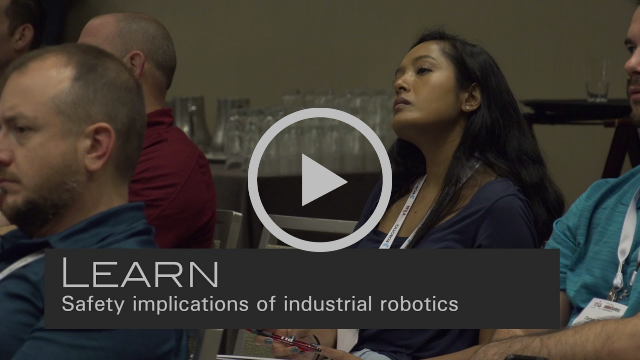 examine key issues in robot safety and provide an in-depth overview of current industry standards.